Well, Strong Guy is not the character that I'd sacrifice from this lineup, it's not like he has to be the build-a-figure. The last Madrox didn’t have a BaF part or any alternate heads, so I don’t see how it’d be guaranteed. It does seem like it’ll be a pain to build up an army of Multiple Men, though. His pack will sell out long before the other three, so either it’ll be rare or the other three will be discounted. Or both. 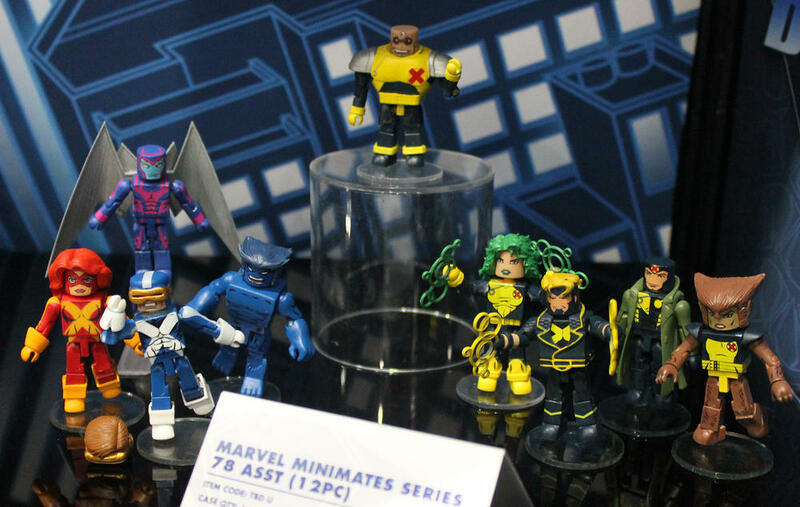 I wish Beast was smaller and less 90’s looking, but I might end up getting that pack to put him with my classic X-Men. The last Madrox was released nine years ago, at that time we weren't even getting stands with minimates. DST upped their game with accessories since then which I think is a large part of the reason there's still a line to collect. It was a pain to army build last time even with two in the wave. I'm not sure how much of a difference the Angel debacle made there. The Angel situation had me debating on which box to open. It was stressful but made it through. That Mimic recipe has alluded me for years. I spent yesterday thinking about a Nocturne and Wild Child. One of the things that's kept me interested in minimates over the years it the possibility of getting stuff that doesn't fit into other lines, like scene-specific minimates and unmasked or depowered looks. 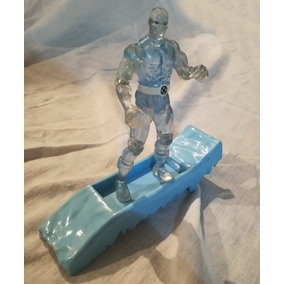 Iceman is a perfect example of this, unfortunately the only version of Bobby they've made like this is probably the least popular one they could pick. I am so thirsty for the graduation and X-Factor versions not be spot on but just do a torso and arms swap. 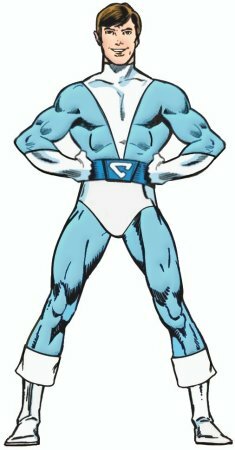 Although I’m not going to lie if we ever got a Jim Lee Bobby I would Kit bash a Vance Astrovick Justice and not care about the big X on him. 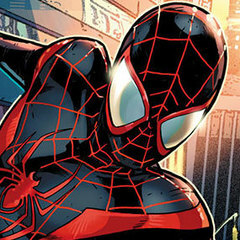 There is a lot of love for this costume as I stalk the variant Marvel legend of it and it’s always expensive. Also would love a better ice slide. I’ve been meaning to see how this one would work with minimates but I keep forgetting it at my folks place in Sydney. I'm a bit of a 90's boy. I would totally go a Jim Lee era powder and royal blue depowered Drake. Ugh... I want Depowered Jim Lee Bobby as much as I want Depowered Amazing Friends Bobby! Yup, those are fantastic new pieces! The new power pieces look like the legends one and I’ve mugged a pair or two legends for those pieces. It will be nice to have them in a real scale. Since they look so similar to the ubiquitous ML pieces they didn't even register as new at first. They do look pretty cool. It's gonna be weird seeing Jean Grey, Wolfsbane, and Polaris (thanks to their hairpieces) taller than Strong Guy. Doesn't he look short compared to the other 'mates in this line? Crouch wolfsbane, put Jean and Polaris on flight stands. Done. It's not unusual for minimates at an event to be put together slightly incorrectly so it's possible Guido's chest block is further down than it should be anyway. Too bad Wolfsbane doesn't have Wolf Man hands and feet. I guess that's in keeping with the other Marvel wolf and cat people. Maybe a waist riser and Frankenstein feet could add a little height.